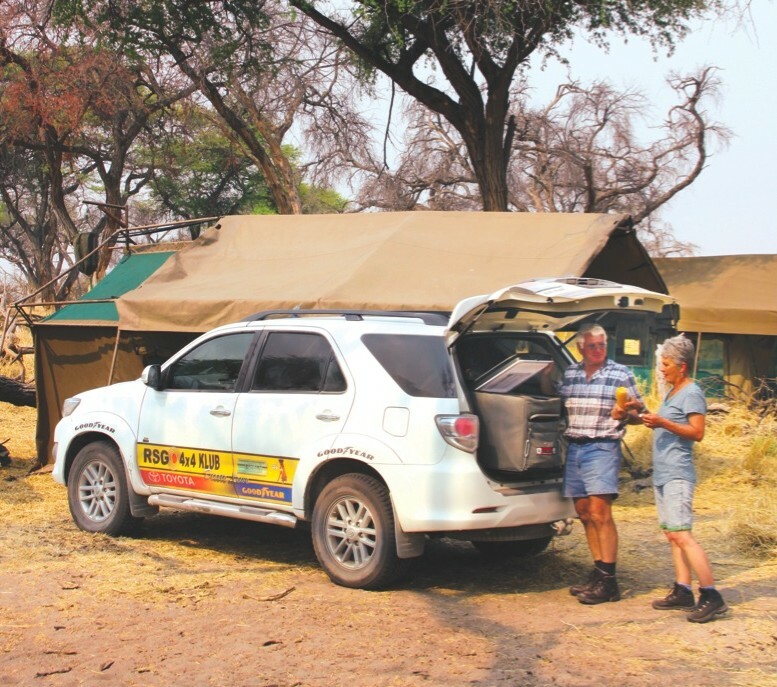 A little earlier this year we took some of SA’s most popular SUVs to Botswana for a vehicle safari through the Khwai Conservancy. We’ll be posting reviews of all the vehicles that accompanied us over the next couple of weeks. You can read our travel article about the trip here, and you can find all the other vehicle articles under the “Driving Impressions” category. For Toyota, the Fortuner is worth its weight in gold. 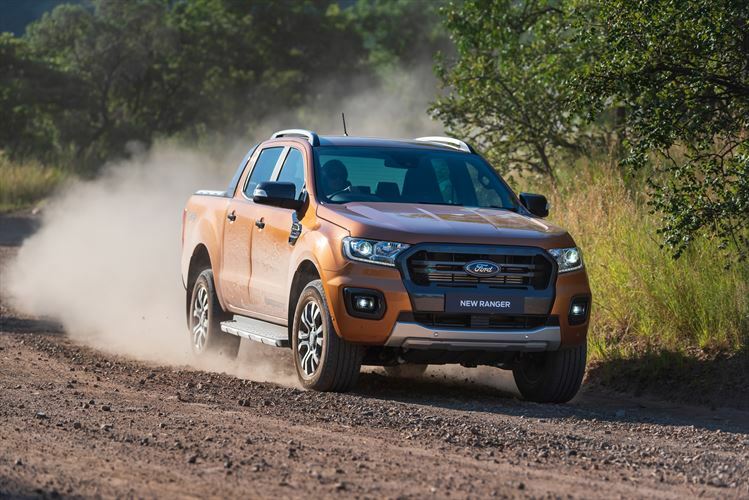 It is the clear leader within its bakkie-based SUV segment, outselling its competitors by a wide margin. 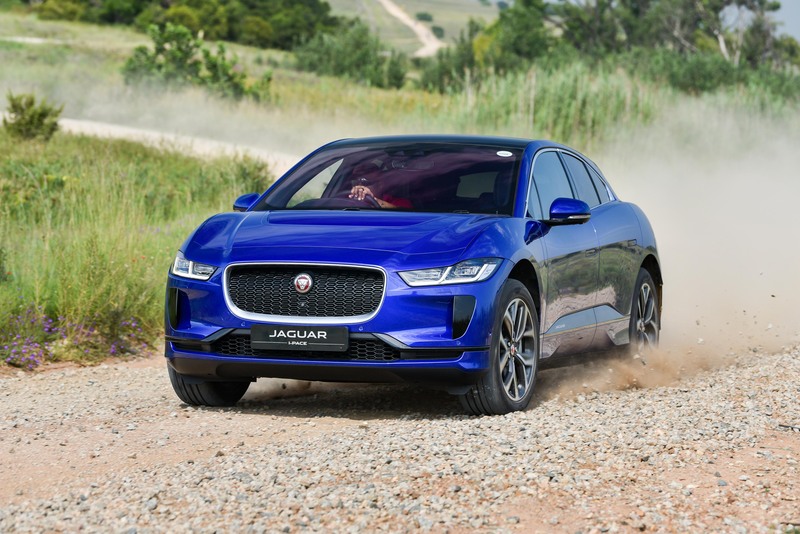 In fact, it is the best-selling SUV in SA. 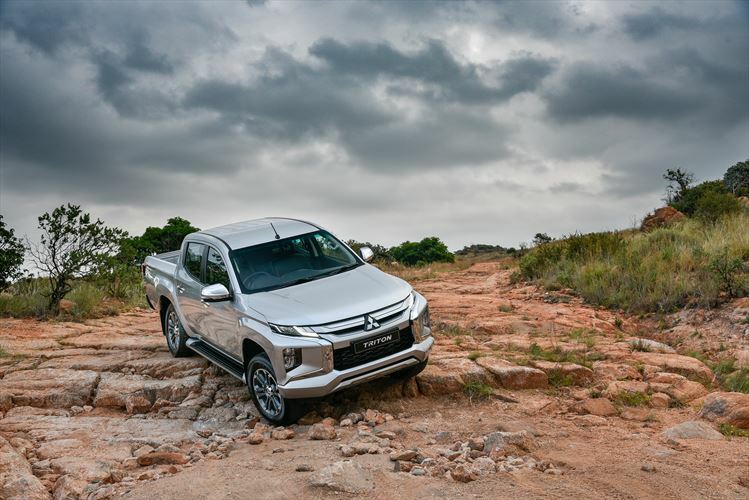 But what exactly makes the almighty Fortuner so popular? Has there ever been a more aptly named SUV than the Fortuner? For Toyota, it has proved, quite simply, to be worth a fortune. 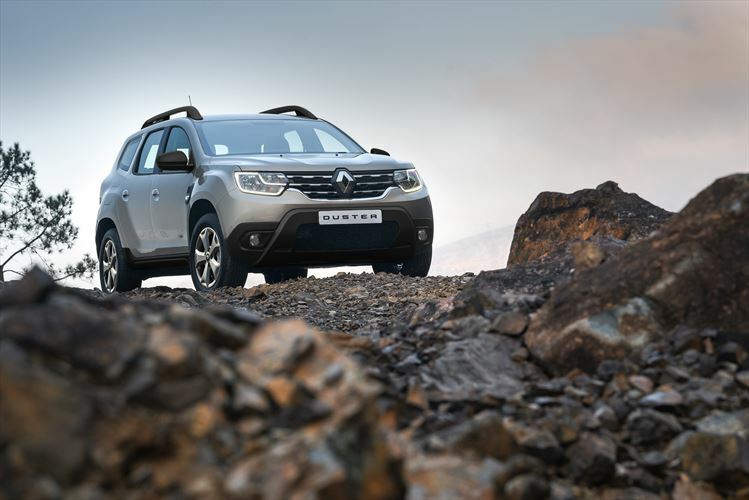 One needs only to glance at the vehicle’s monthly sales figures to see that it is consistently the best-selling SUV in SA. Why does the Fortuner sell so well? After all, it is not exactly new, nor does it seem particularly impressive on paper. 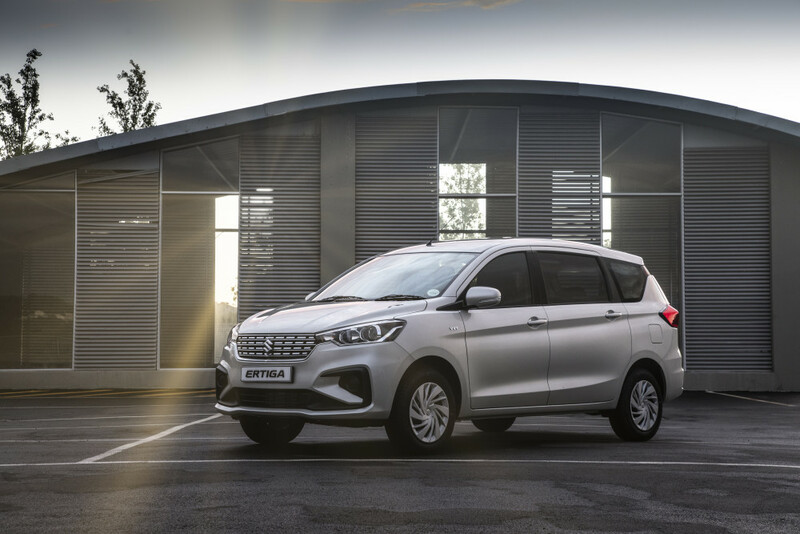 Compared to other SUVs, its 120 kW of power and 343 Nm of torque are pretty modest. But the fact is that the Fortuner is a fantastic all-round performer. Yes, it isn’t a class leader in any particular area, but few vehicles can beat it as a package. It doesn’t have oodles of power and torque, but what it does have is available from very low down on the rev range and is terrifically usable. As soon as you hit 1400 r/min, the Fortuner offers up its maximum torque, and it keeps going until you reach 3200 r/min. The vehicle’s power delivery might be modest, but it delivers that power so well that it feels stronger. Sitting behind the steering wheel of a Fortuner is a real pleasure. Toyota’s SUV is also practical and capable. It is compact enough to use around town without hassle but still boasts loads of packing space. Of course, it can also carry seven people when necessary. Take the Fortuner off the beaten track, though, and it truly shines. It is a very capable SUV. With low-range gearing, a rear diff lock and impressive ground clearance, it can go just about anywhere. Lastly, the Fortuner is good value for money. Starting at R363 100 (the 3.0 D4-D 4×4 goes for R471 700), it gives you a lot of SUV for your money. True, it might not be as plush as a Prado or Land Cruiser 200, but considering its price, it comes impressively close. Moreover, the Fortuner has just been given a dark interior – something that improves the look of its cabin considerably. The Fortuner is well priced, capable, reliable and manages to retain its value very well. Is it any wonder, then, that the vehicle is so popular? Few other SUVs can match what it offers.